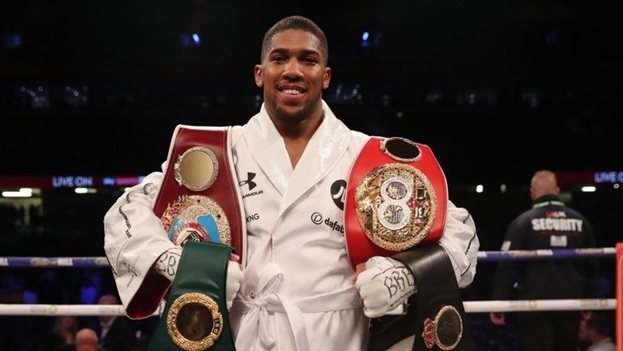 WBA, WBO, IBF, and IBO heavyweight champion Anthony Joshua (22-0-0, 21 KOs) is likely to scrap a scheduled title defence at Wembley Stadium on April 13 with a May or June fight in New York now on the cards, according to promoter Eddie Hearn. The original plan for Joshua was to face fellow British Dillian Whyte in a rematch on April 13, at Wembley Stadium, but Hearn, had a dispute with Whyte about the amount of equitable financial offers. 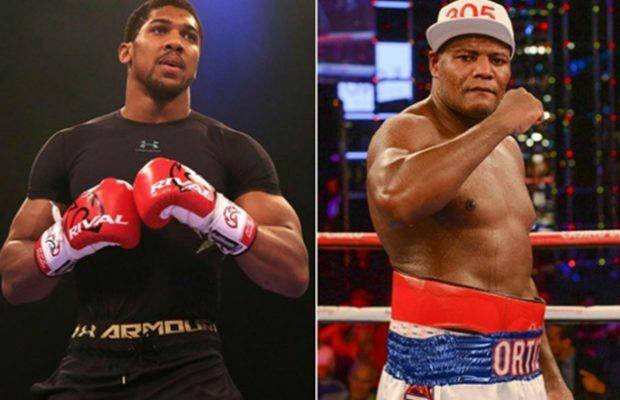 Joshua is also still the center of discussions about his possible US ground start, in June, against the colossus undefeated heavyweight boxer, Jarrell Miller (23- 0-1, 20 KOs), in New York. However, Luis Ortiz (30-1-0, 26 KOs), also saw his name being mentioned and when he was approached to comment on the case. The Cuban said he has no problem facing Joshua, whether at a date in April in England, or even in June in New York. Ortiz is currently scheduled to face Christian Hammer on March 2 at Barclays Center in Brooklyn. “Listen, I heard my name was mentioned two weeks ago, and I did not want to comment on it, because maybe like Whyte and Joe Joyce, they do not just use my name to show that they have balls, which I believe they do.” Ortiz said. “But just in case, maybe Eddie did not let you know that my manager has already joined them. This happened last month even before you commented on the situation and I told them I’m available,” Ortiz added. A rematch with Whyte has been mooted, providing ‘The Body Snatcher’ comes out of his bout with Derek Chisora on Saturday victorius. “So look, if you want to fight, I’m here and stop saying I’m asking for too much money because I’ve never received offers to face him. With all due respect for everything they did, I would fight him no matter how much money I would get, so if the fight with Miller does not work, I’m here and I’m ready.” Ortiz said. “I am willing to fight him in US or UK. It all depends on them and if they believe that Joshua is so good and that he wants to test himself, who else is better than me to do it? Wilder and Fury are not available and I believe in my heart to be the best and you have to fight the best.” Ortiz added.